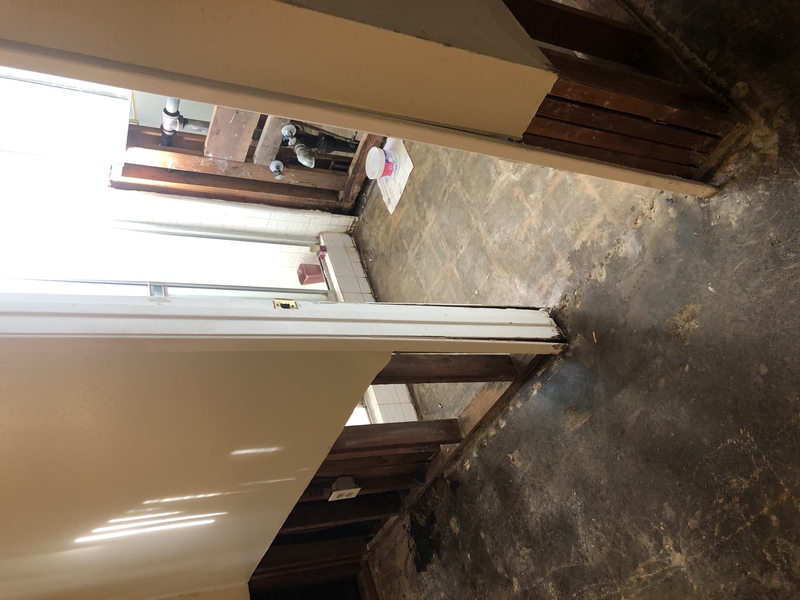 Customer called is with raw sewage through thier home. We cleaned up the overflow and set up the asbestos abatement since the home was older and tested positive for asbestos. 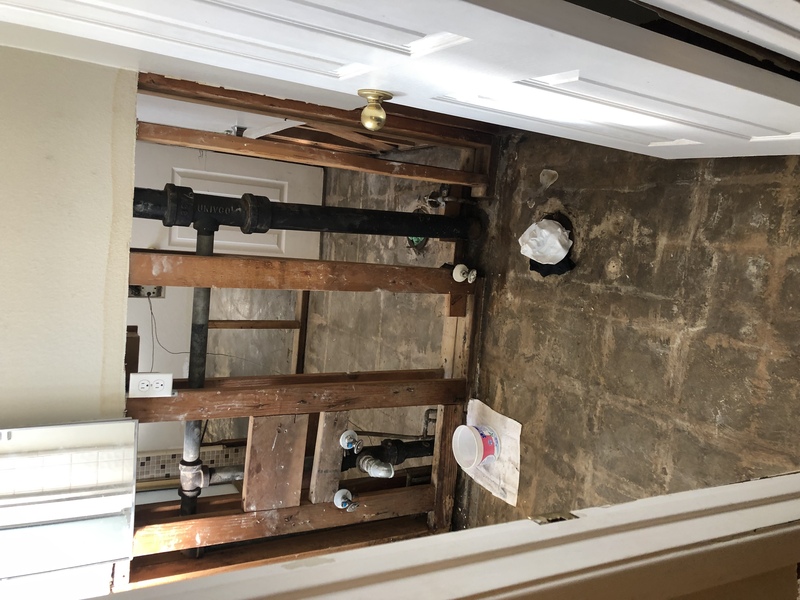 Demo was completed and the photos show the progress before reconstruction. 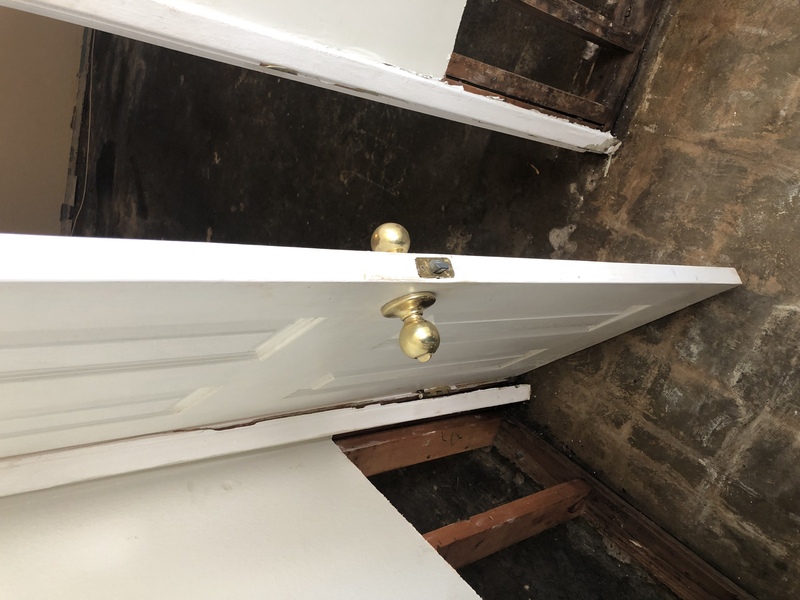 As our name states we use cutting edge equipment and skilled, trained and IICRCcertified technicians for mold and water clean-up. 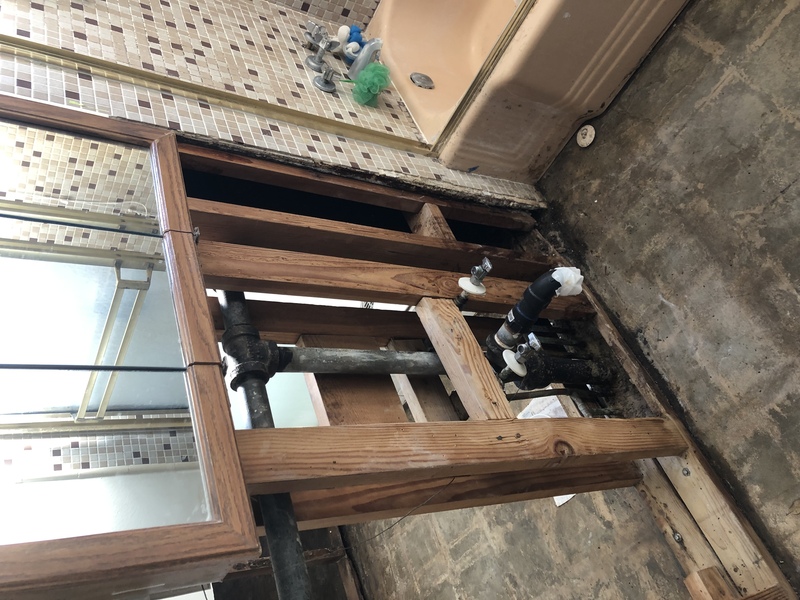 We are also licensed in California for General and Plumbing Contracting which allows us to do the job from start to finish all in one phone call. 2014-2019 Cutting Edge Restoration - Designed by Partners In Local Search.